Hello! Welcome to Brittany Stout Art! I am so excited that the color of the year, ultra-violet, is also my favorite color! 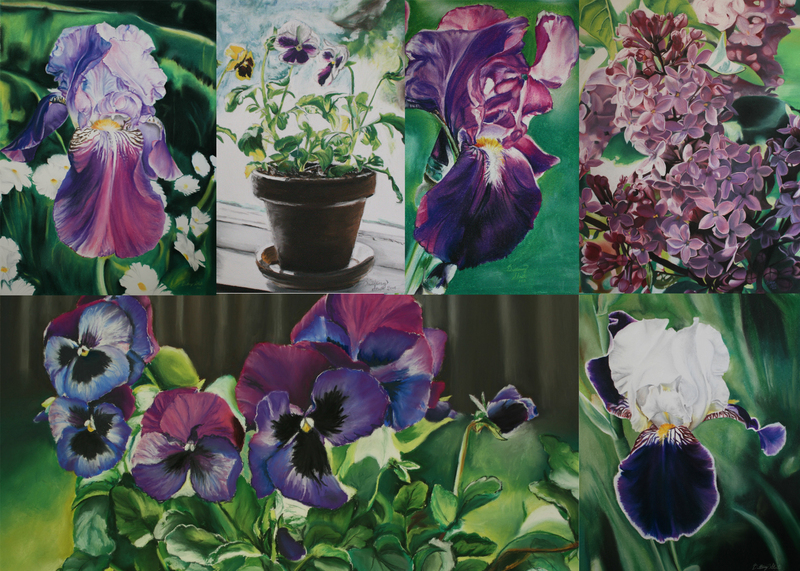 Be sure to check out my ultra-violet gallery featuring some very violet florals, and come back often to see what I'm adding to it this year!